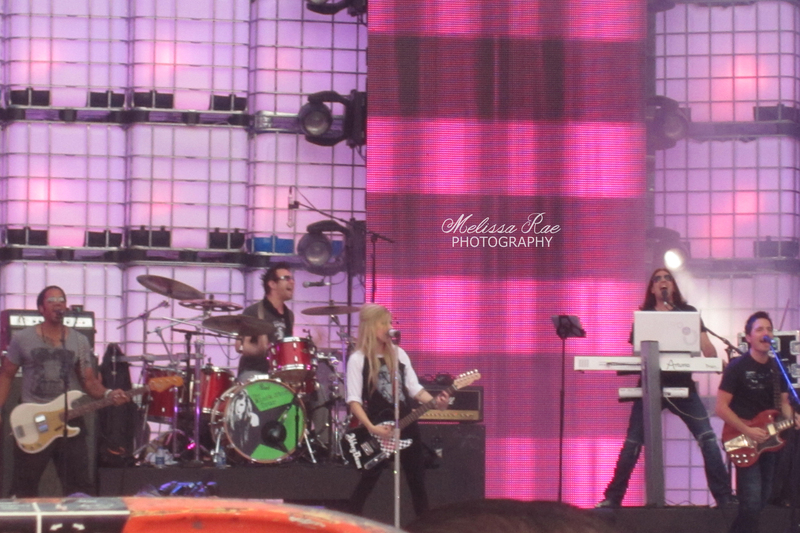 I was visiting my grandmother at the hospital when I found out from my friend via text that Avril Lavigne was soundchecking for the MMVAs tonight. 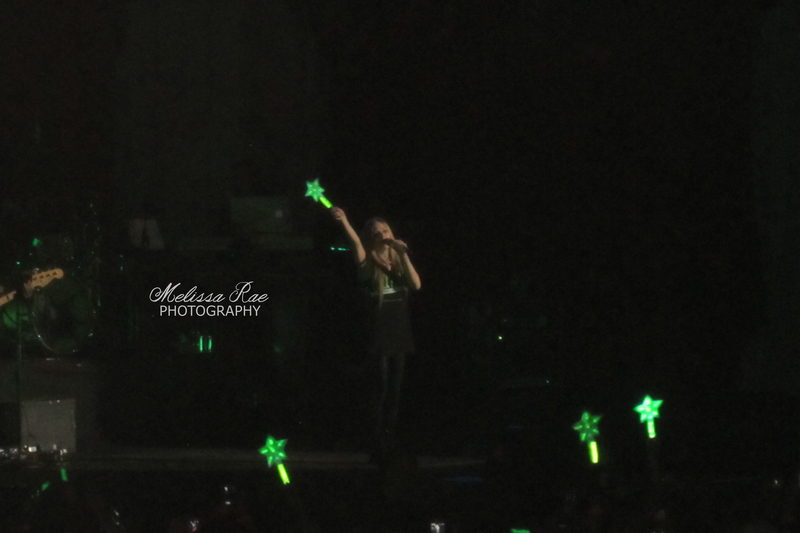 Afterwards I made my way downtown and watched her perform once and went behind the stage to watch her leave. 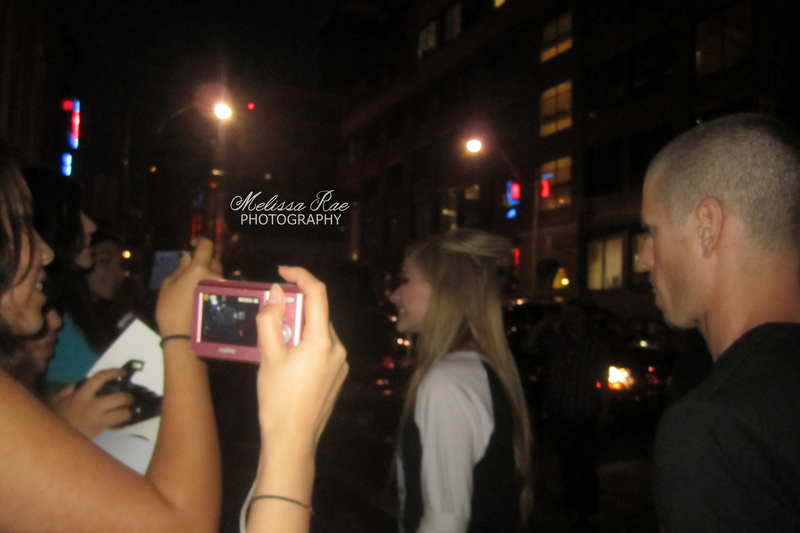 Brody Jenner was with Avril when she signed autographs and took a couple pictures with fans before getting in the car. I would’ve finally got a photo with her if it weren’t for this other girl who needed to take two because her first was blurry. I’m sorry but can you see who’s in the photograph? Then it’s not too blurry. At least I was able to get her to sign my copy of Goodbye Lullaby.